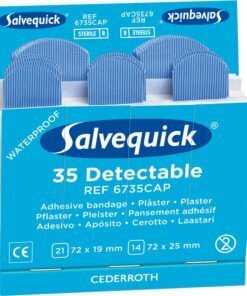 A range of adhesive plasters ideal for keeping in the workplace, including waterproof plasters for swimming and long lasting fabric plasters. Part of our extensive range of first aid supplies. 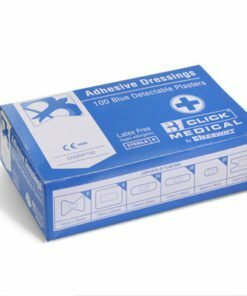 Adhesive plasters and plaster strips are an essential component of your first aid kit. Great for minor cuts and grazes. 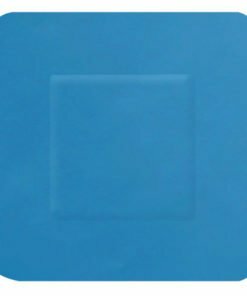 These small medical dressings are for minor injuries that do not require a bandage. 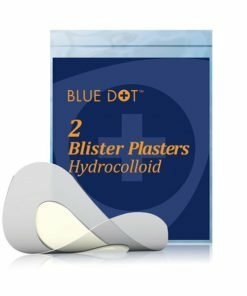 We have a range of different plaster sizes and pack sizes to suit different types of first aid kit. 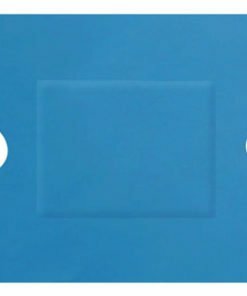 Our plasters are made from gauze and have a skin friendly sticky backing. They attach easily over the wound but don’t stick to it, allowing it to heal. 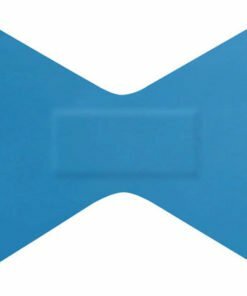 The adhesive plaster will help to protect the wound from dirt and from getting knocked. 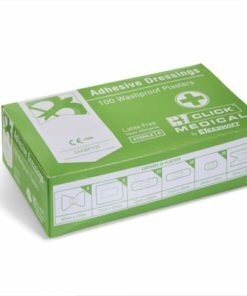 Do you need any assistance on choosing the correct plasters for your first aid kit? Then give us a call on 0330 0885 675.